Choosing Boxing Gloves - Cowhide Leather vs Synthetic Leather! Guide to Choosing Boxing Gloves – There is a variety of materials used to make boxing gloves. The boxing gloves you choose can make a huge difference in your performance in and out of the ring. It all depends on what you are looking for, why you are looking for them and how often they will be used. 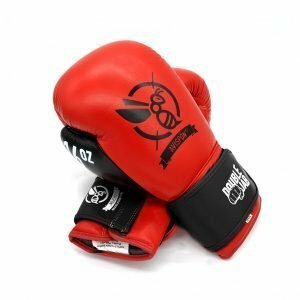 If you are looking at boxing professionally you may want to look for higher graded boxing gloves, such as Cowhide, Goatskin or Buffalo leather. Yet, if you don’t enjoy leather or use your gloves mostly for training, you may be suited to Synthetic boxing gloves. Full grain buffalo leather boxing gloves offer durability and longevity. Buffalo leather is courser than cowhide leather and can be as strong. Generally old hair marks can be seen more easily on Buffalo leather due to the courser material. Micro fibre is a fairly new material used in boxing gloves. They are a sturdy material and not as expensive as leather gloves. Some suggest the material is just as durable as leather. Polyurethane: PU is a lower cost material used for boxing gloves. It generally looks and feels good to use but will not last as long as gloves made from a higher quality material, such as leather. Gloves made of this material are entry level and are good for people who do not train regularly. As with Vinyl these gloves will have odour issues if used regularly. PU gloves again will split over time and are not designed for elites or heavy hitters. So when looking for boxing gloves, always read the label, make sure they are made from the material best suited to you. 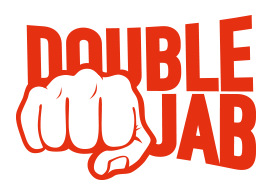 Double Jab offers a variety of boxing and MMA gloves. Our boxing gloves are available in a variety of sizes and come in two options, the finest 100% Cowhide leather and Synthetic leather. Our MMA gloves are also available in Cowhide leather which is preferred amongst professionals. If you are serious about Boxing or MMA, check our latest Avispon range which comes in a variety of fresh designs and colours. Our Avispon range will be for sale on our website soon followed by our official Australia wide launch in July 2018. 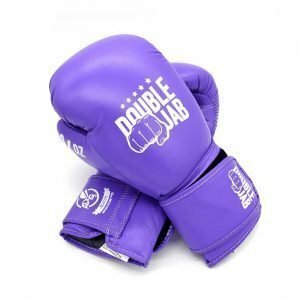 Our boxing gloves are customisable, original with machine injected moulded foam, attached thumbs, solid velcro wrist wrap they are comfy and offer great protection. Even our 16oz feel light and fit well offering great protection, they and are ideal for bag work, focus pad, sparring and a great cardio workout.  This entry was posted in Boxing, Double Jab, Fashion and tagged Australia, Australian boxing, boxer, boxing, Boxing equipment Australia, Boxing gear Australia, Boxing gear Brisbane, Boxing gloves Australia, boxing Gold coast, Leather boxing gloves, mma, Synthetic boxing gloves. 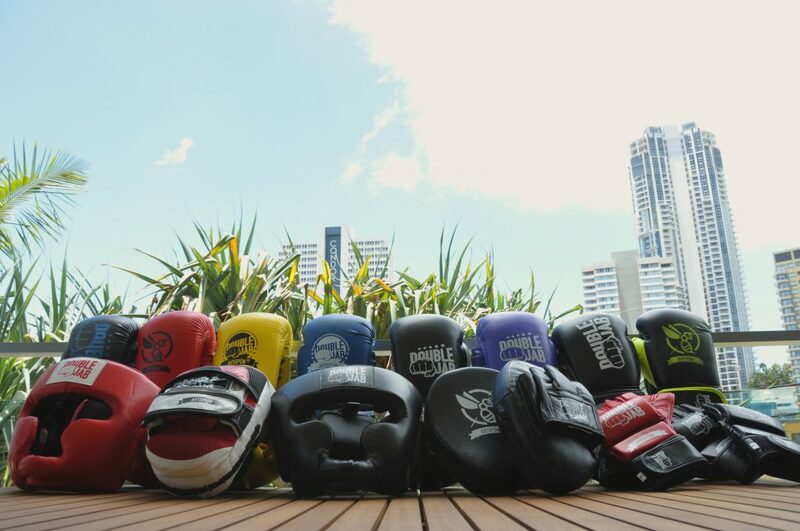 7 Top Boxing Gyms in and around Brisbane! I just want to say I am just new to weblog and seriously enjoyed you’re page. More than likely I’m want to bookmark your blog post . You really come with incredible articles and reviews. Bless you for revealing your blog. Good evening. Thanks a lot! Interesting page :). Top grain leather. It is durable, flexible, controls odors, comfortable and is used amongst many professional boxers today. Cowhide leather offers good stretch for the first area as it is softer and finer, and it stretches with the padding. Cowhide leather is the most expensive leather yet depending on its thickness. Valuable information. Lucky me I discovered your website accidentally, and I am stunned why this accident didn’t came about earlier! I bookmarked it.